Drumstruck, a group from South Africa, let the audience participate in their show as each person in the audience is provided with a drum. 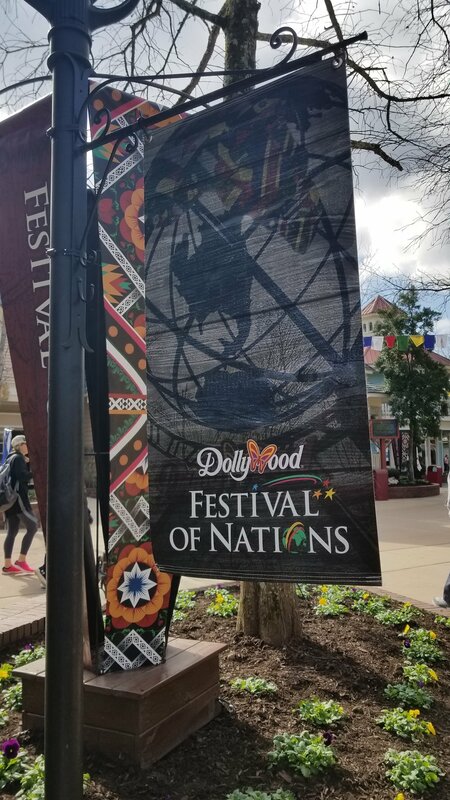 At the front gates of the park, flags from a variety of nations remind you of the international delight that awaits. 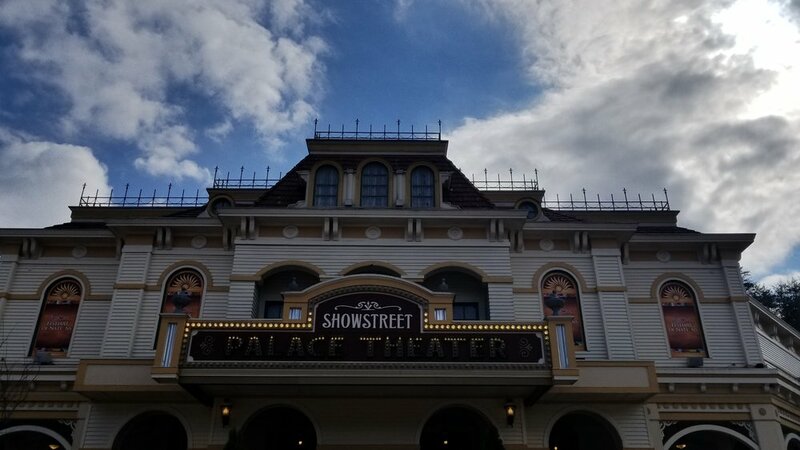 And if you get there at the right time, you might even get a taste of “Drumstruck” as the cast has been known to hang out in front of the Showstreet Palace to try and drum up a little support. This group from South Africa gets the audience into the act by providing everyone in the audience with a drum. Journey back to a time of big voices, big bands and big dances from the island of Cuba. This group featured traditional music from the province of Quebec in Canada. 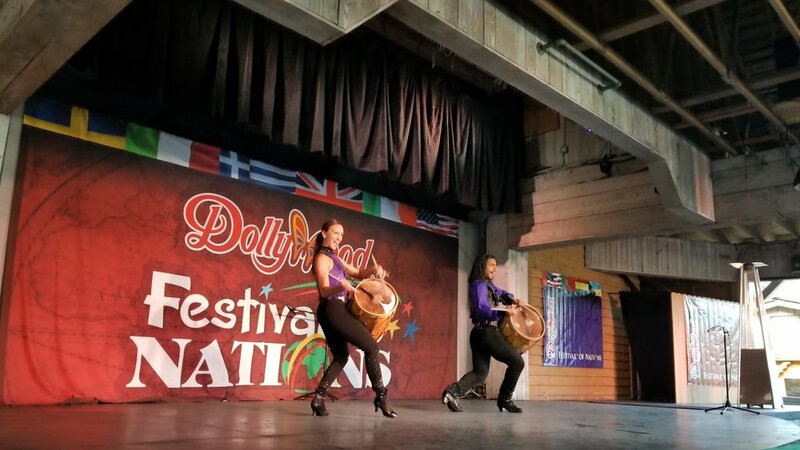 This entertaining Duo represented Argentina at the Festival of Nations at Dollywood. During the Festival of Nations, Drumstruck of South Africa performed on the stage at this theater. 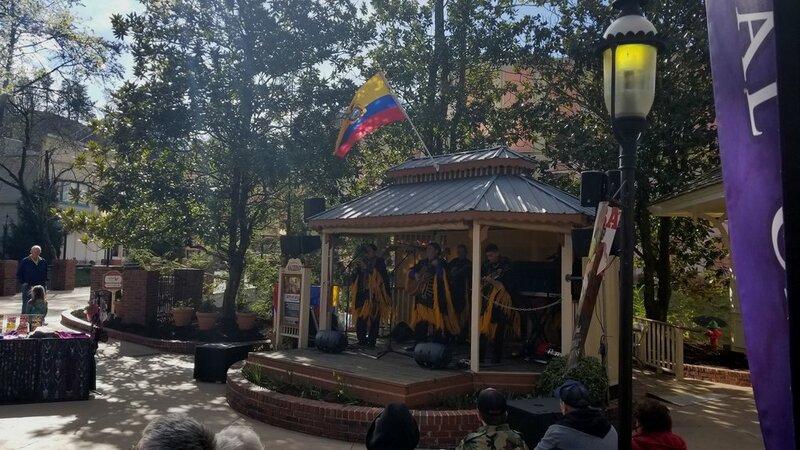 Just a short distance away, sounds of the pan flute and other instruments from Ecuador emanate from under a small gazebo along Showstreet while the Invaders Steel Orchestra from Trinidad & Tobago are back for another run at the Valley Stage in Craftsmen’s Valley. 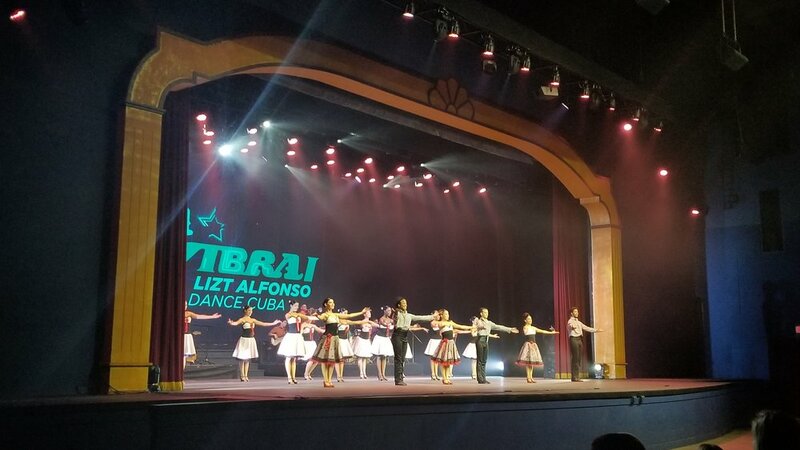 Dozens of dancers, musicians and singers bring you a taste of Havana in Cuba Vivra! On the stage of the Celebrity Theater. 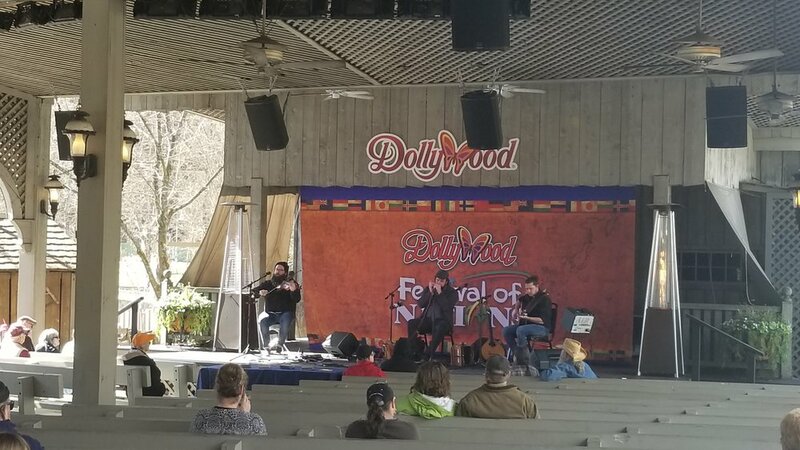 Traditional sounds of Quebec and a Gaucho Duo have also been a part of the fun at the Festival of Nations. From now through April 14th you can catch this international event. 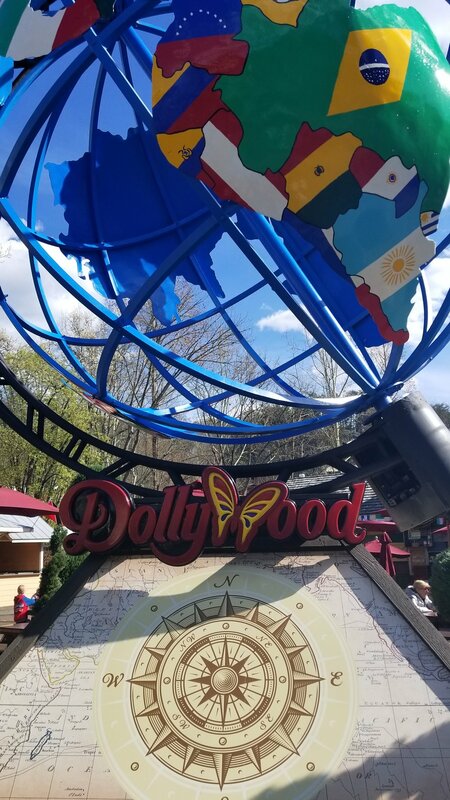 For park hours and ticket information visit www.dollywood.com .